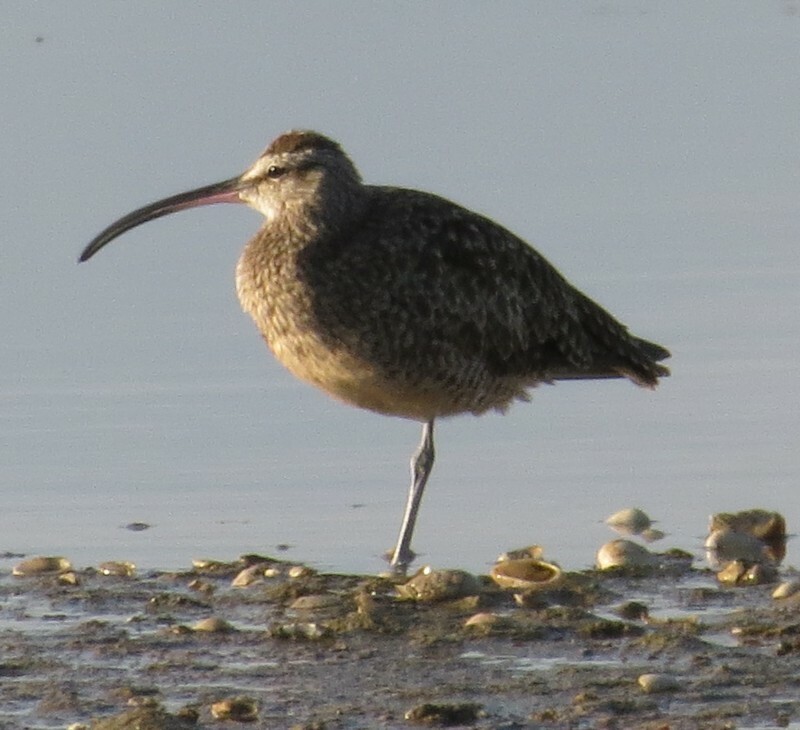 We encounter this Whimbrel just as we came off the causeway! 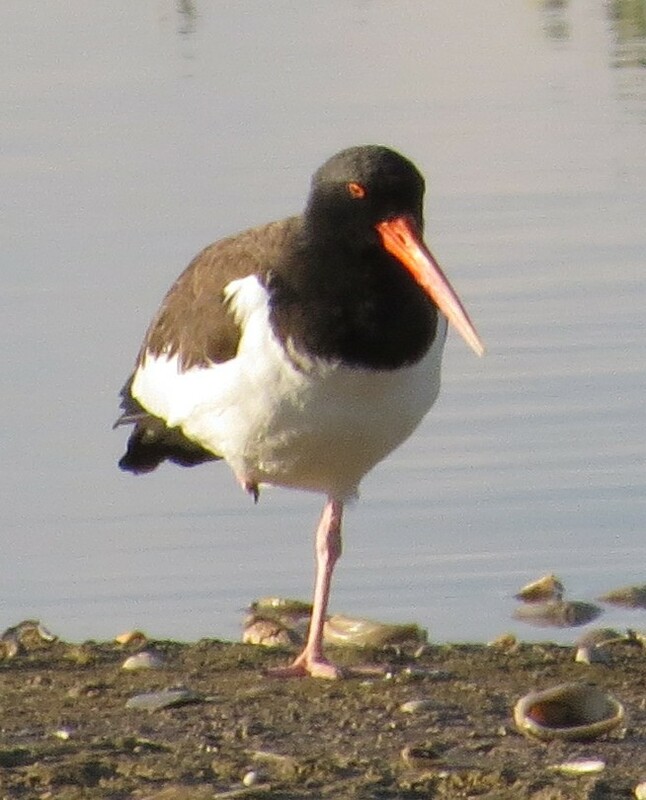 He was keeping company with this American Oystercatcher! 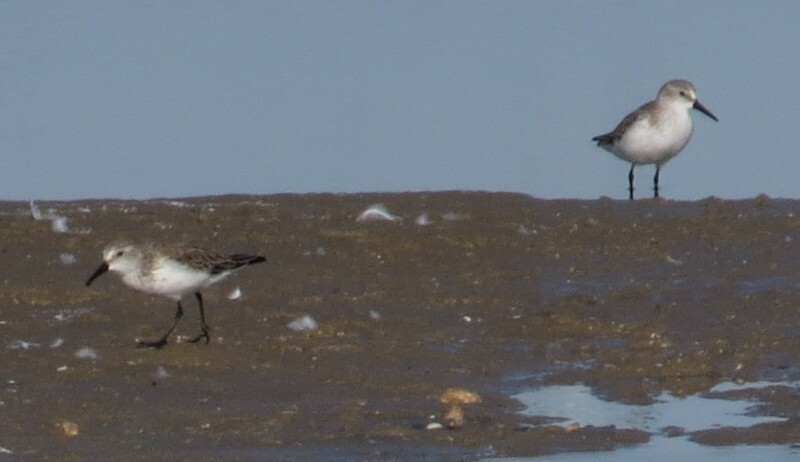 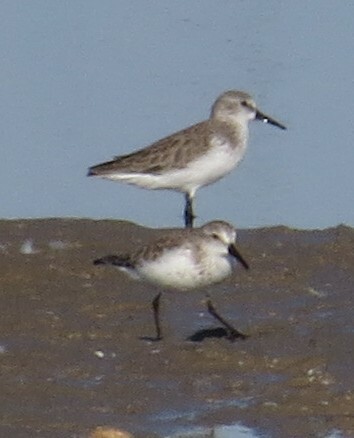 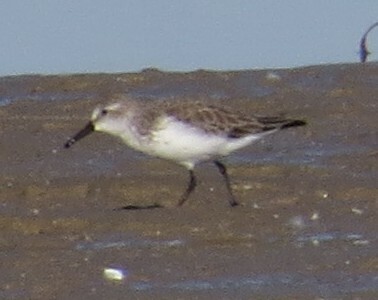 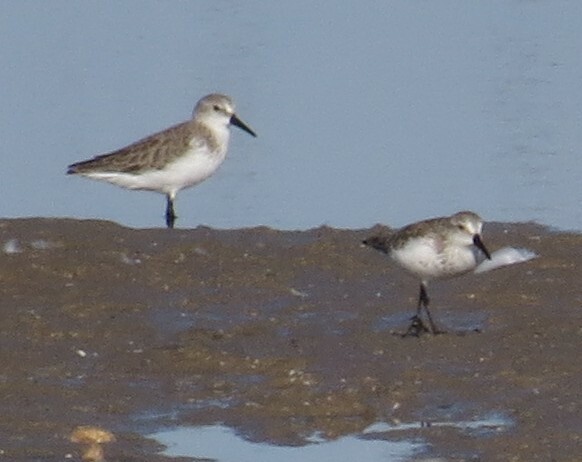 A few Western Sandpipers (above and below) were at the bay access. 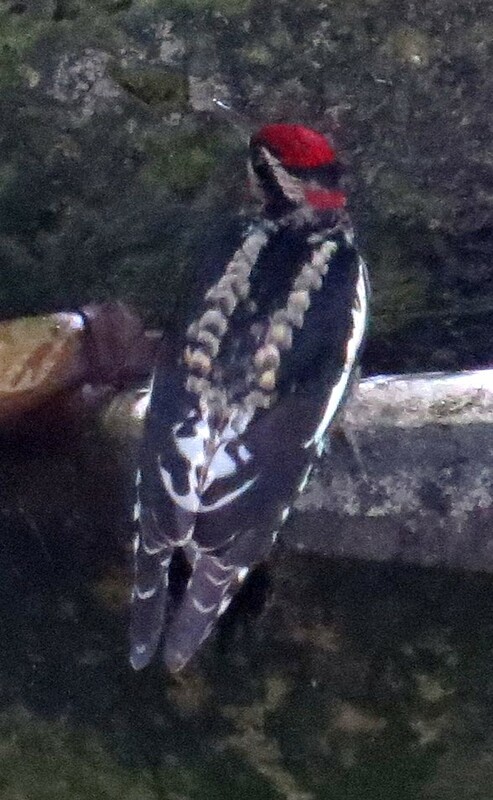 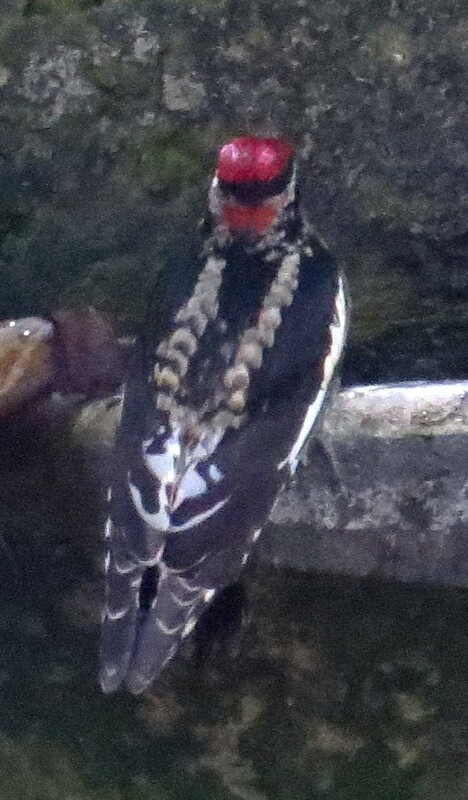 The highlight of the day, however, was this Red-naped Sapsucker coming in to George and Scarlet Colley's water feature!